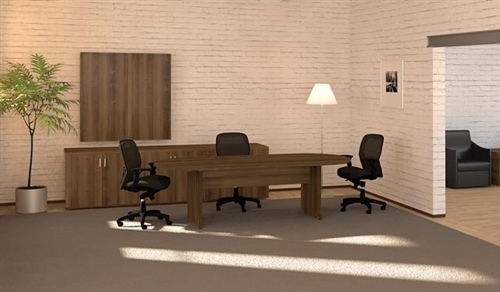 The stylish AM-378N Conference Room Configuration from Cherryman’s Amber Collection offers modern style at an affordable price. 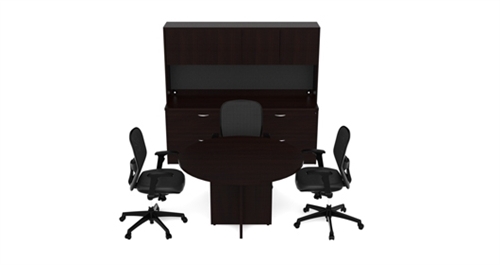 This conference room furniture set includes the essentials needed to furnish any small meeting area looking to impress with luxury style. 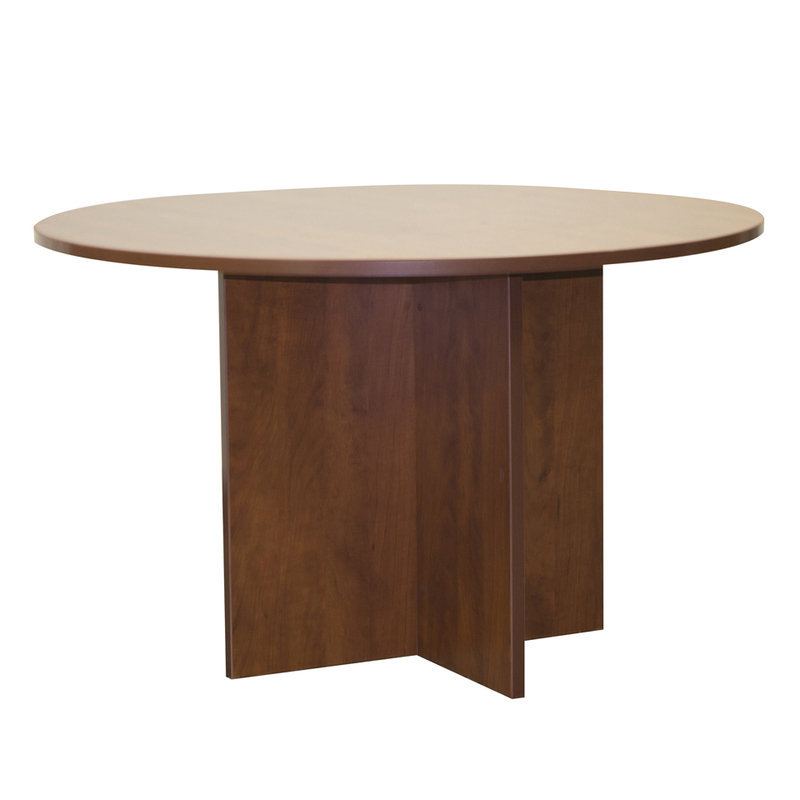 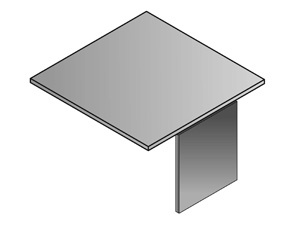 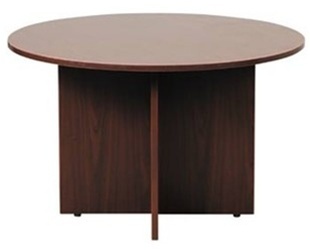 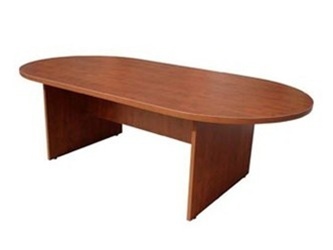 he affordable AM-410N conference table from the Cherryman Amber Series offers an expandability feature that can adapt to a changing office environment. 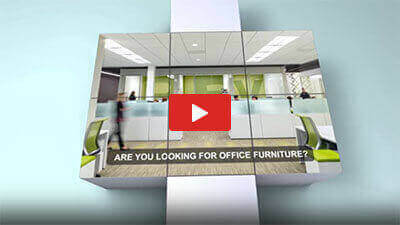 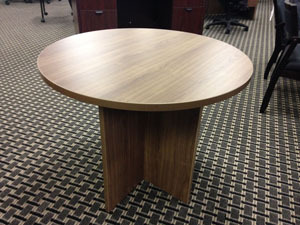 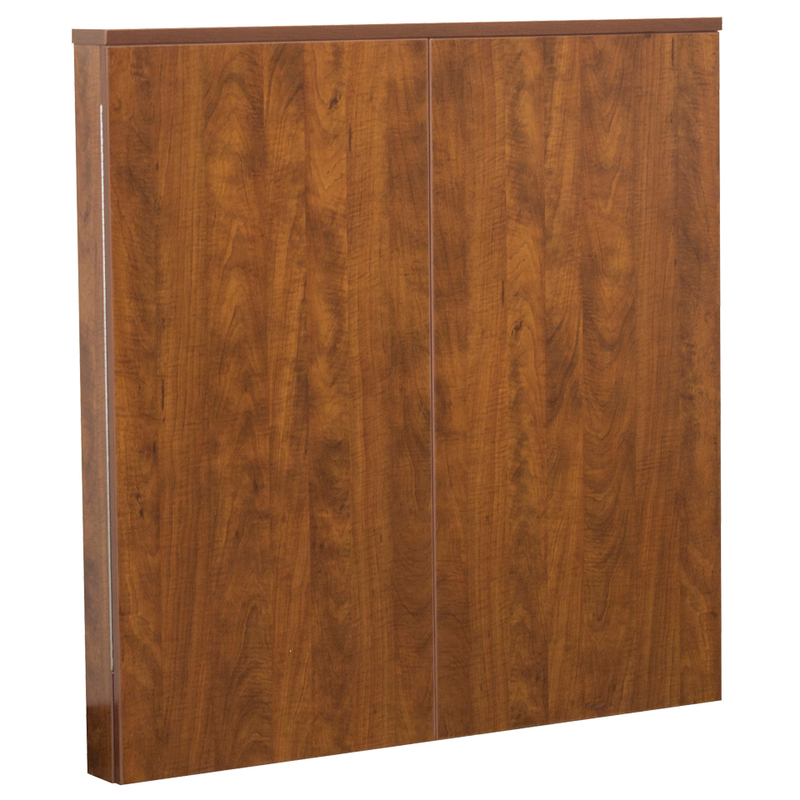 Any of the four stylish finish options are sure to keep your conference room looking stylish. 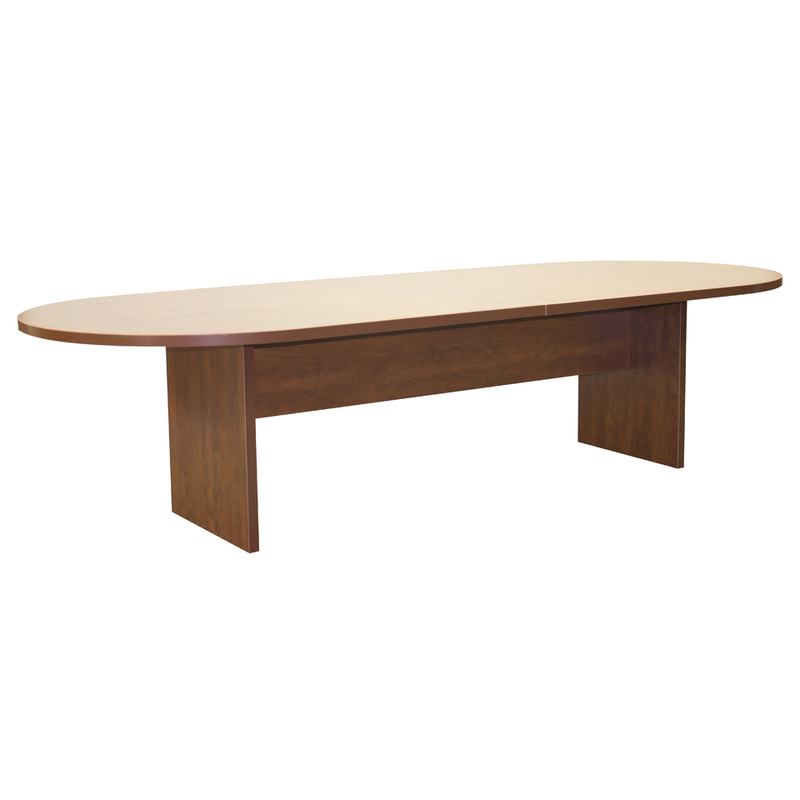 The A726 Conference Table from Cherryman’s Amber Collection is available in four beautiful finish options to match your conference room decor at an affordable price.